Tysons Corner Center, now a 2.4 million mixed-use development and still growing, still ranks as one of the nation's 10 largest malls, and the largest in the Washington area. 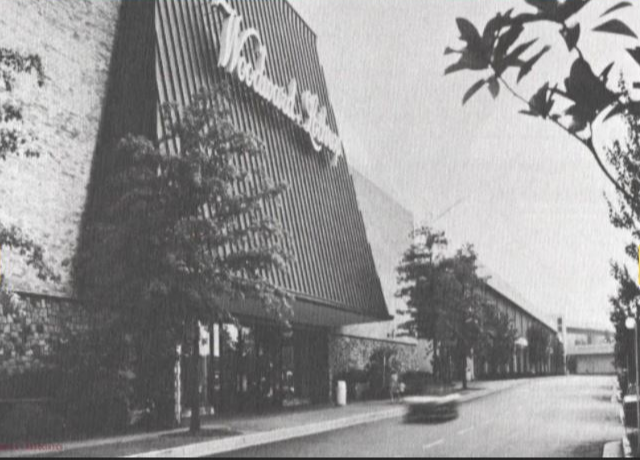 WASHINGTON — Tysons Corner Center opened July 25, 1968, and was proclaimed the largest shopping center in the United States at 1.2 million square feet. Tysons Corner Center, now a 2.4 million mixed-use development and still growing, still ranks as one of the nation’s 10 largest malls, and the largest in the Washington area. When Tysons Corner Center opened, the mall had just 35 stores. 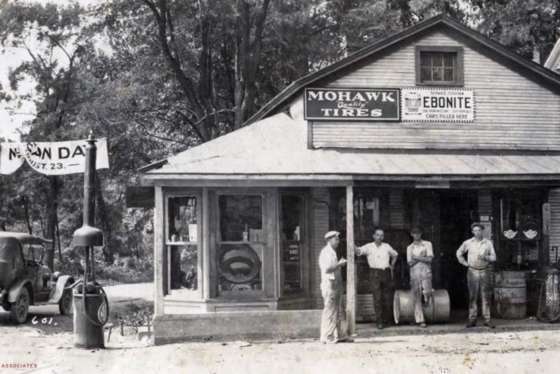 It was anchored by the retail giants of the time: Woodward & Lothrop, Hecht’s and Lansburg’s. The original mall was on just one level, although the three anchor department stores each had three levels. It was also known as a “mall for all” with an F.W. Woolworths and Hot Shoppes cafeteria. The mall quickly grew to 100 stores. As it marks its 50th anniversary, Tysons Corner Center now counts more than 300 stores, restaurants and services. The mall was designed by Lathrop Douglas of New York, and developed by D.C.-based Lerner Enterprises. It was acquired by Macerich in 2005. Tysons Corner Center has an assessed value of more than $1 billion, making it the most valuable piece of real estate in the Washington area. It also pays roughly $19 million a year in property taxes, making it one of the 100 largest property tax payers in the nation, and the third largest among shopping malls, behind only Mall of America and Schaumburg, Illinois’ Woodfield Mall.